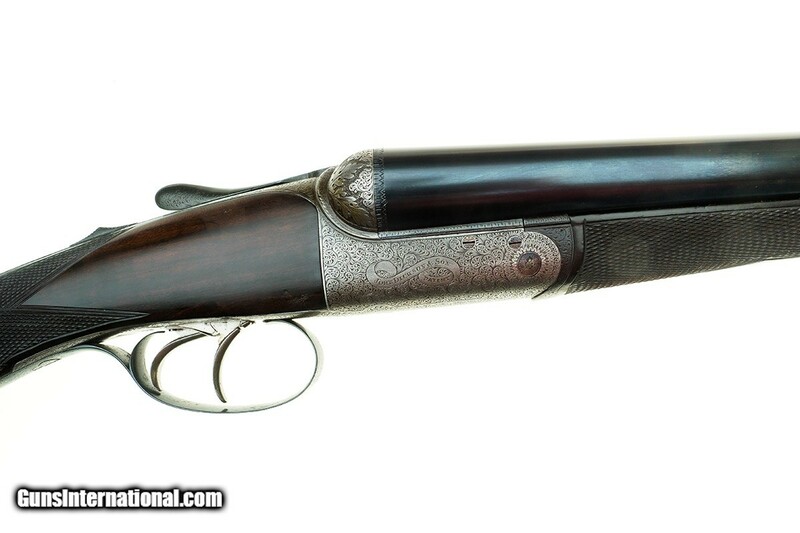 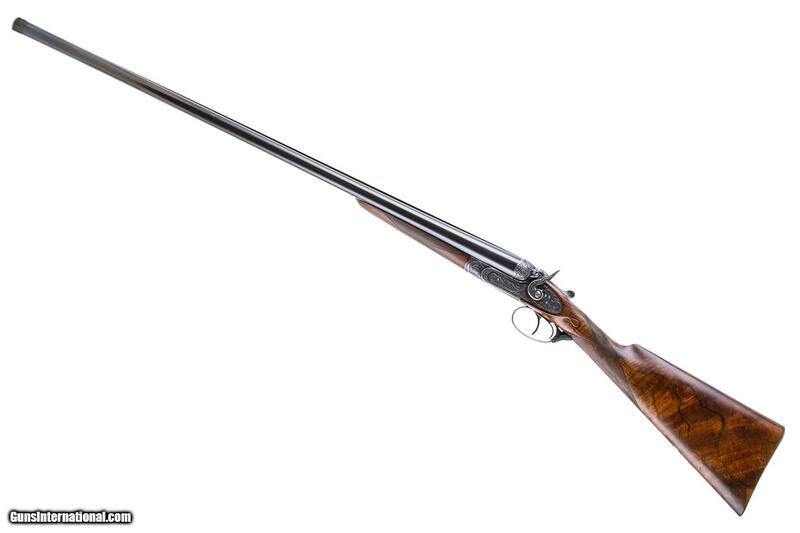 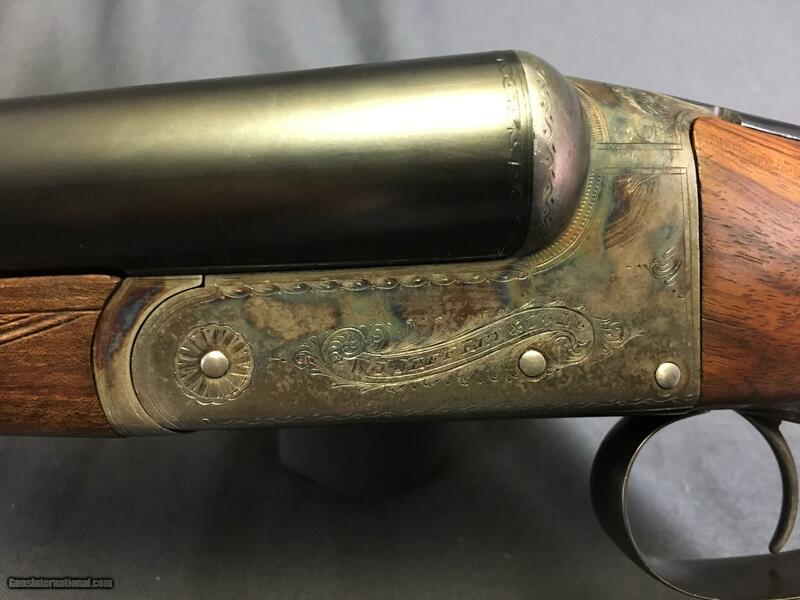 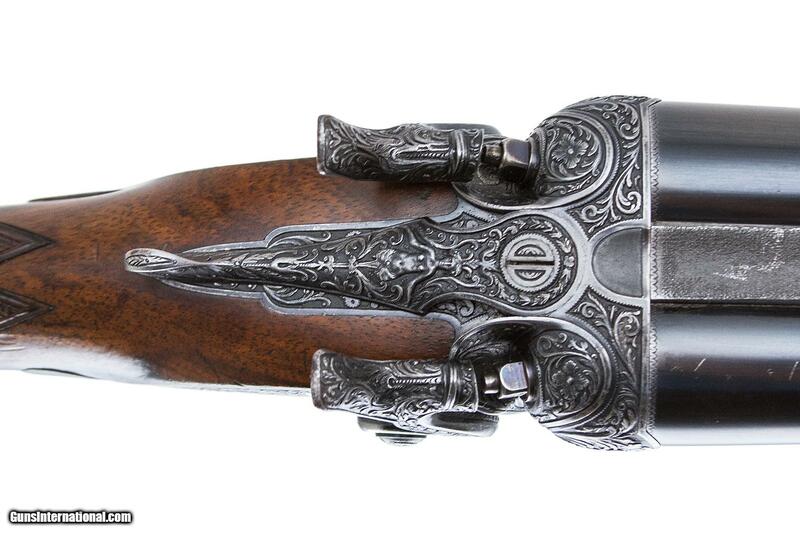 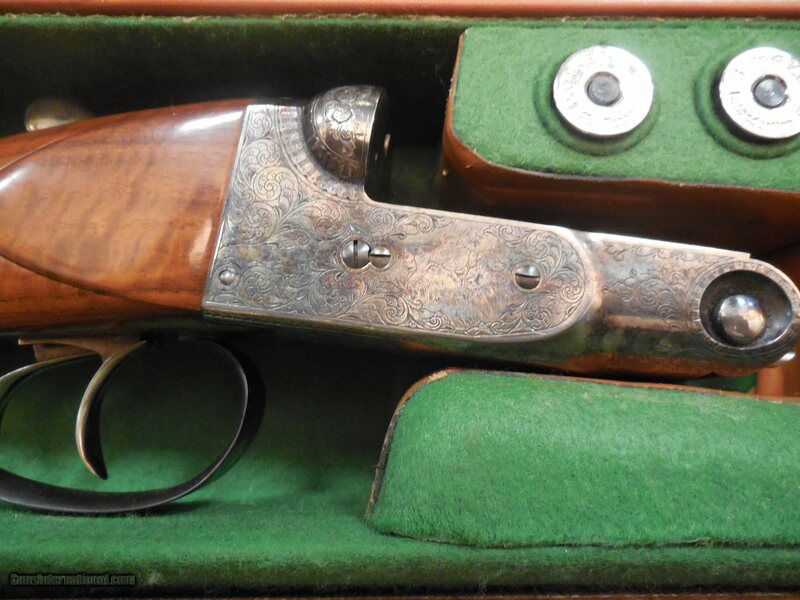 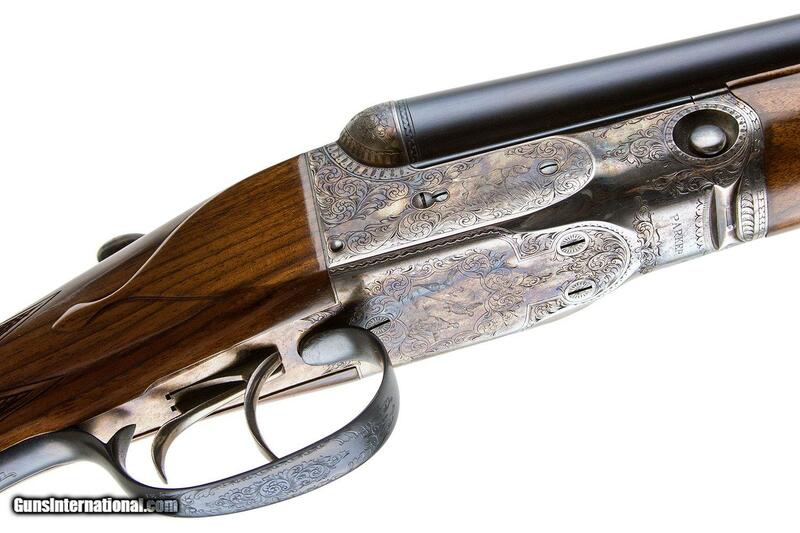 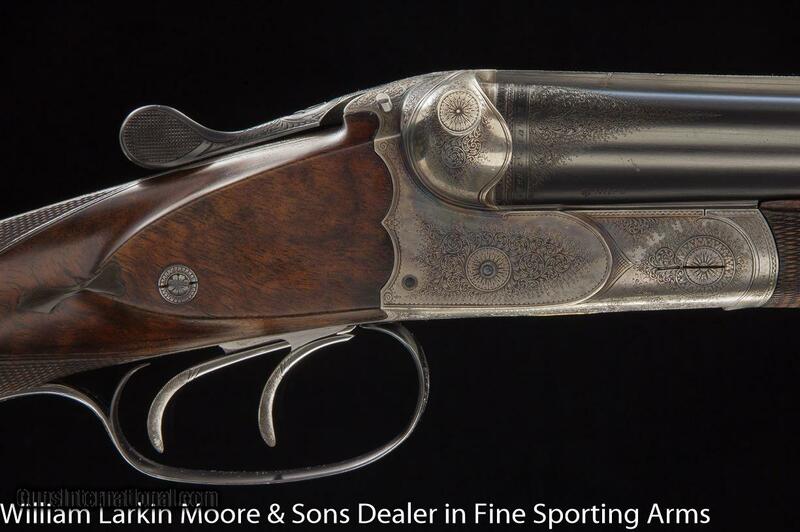 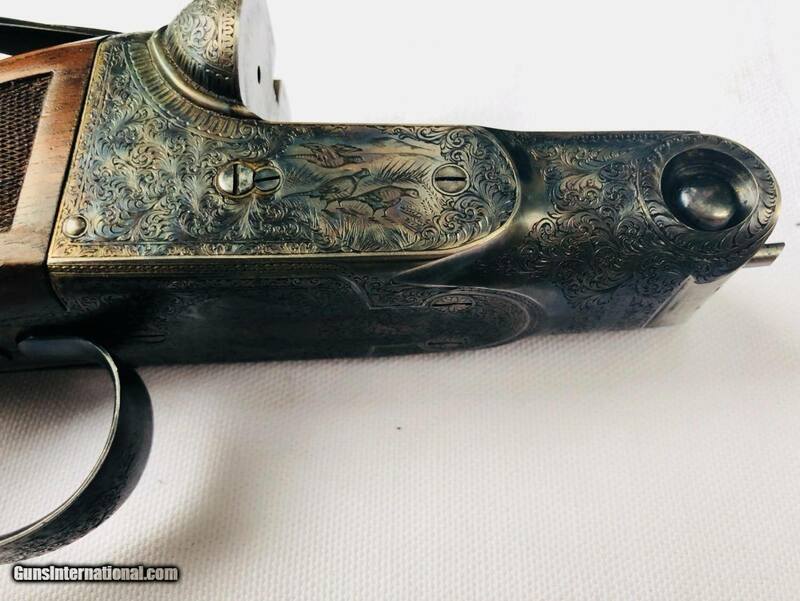 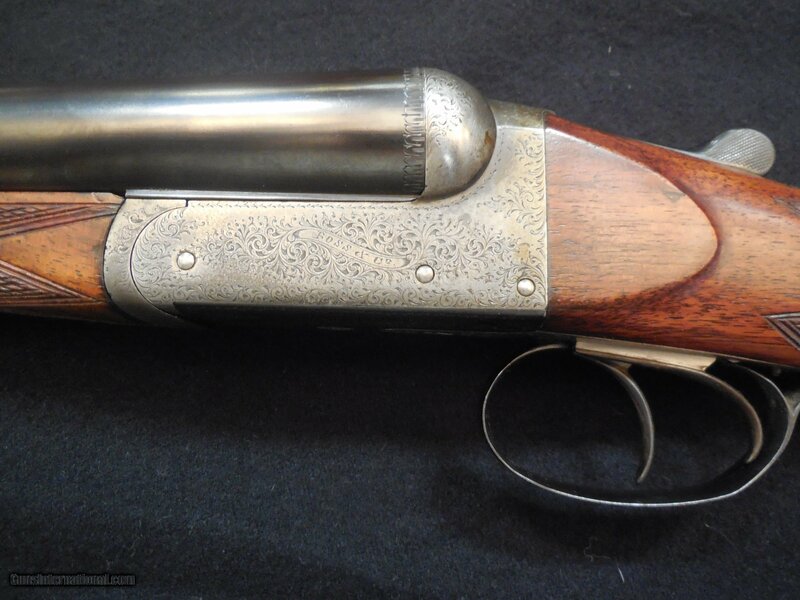 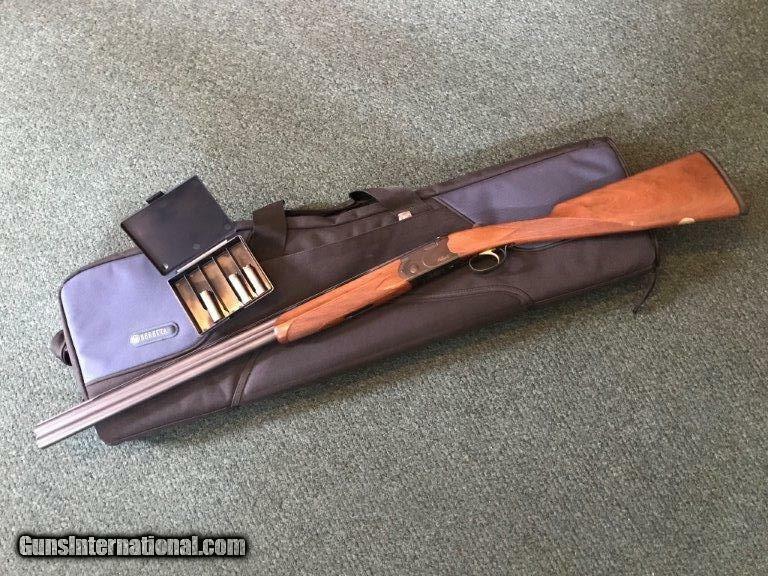 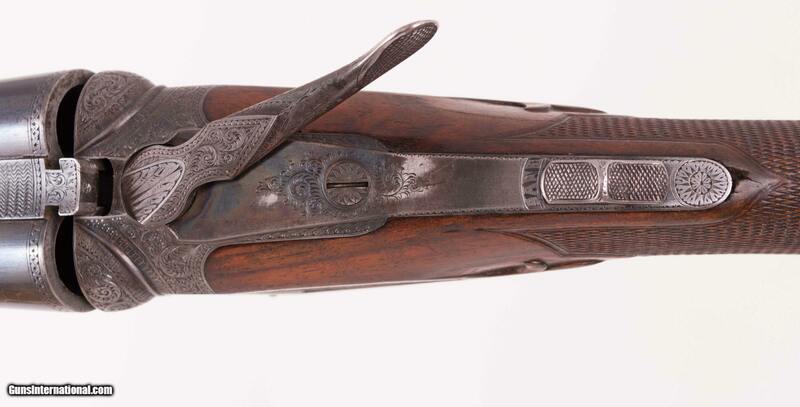 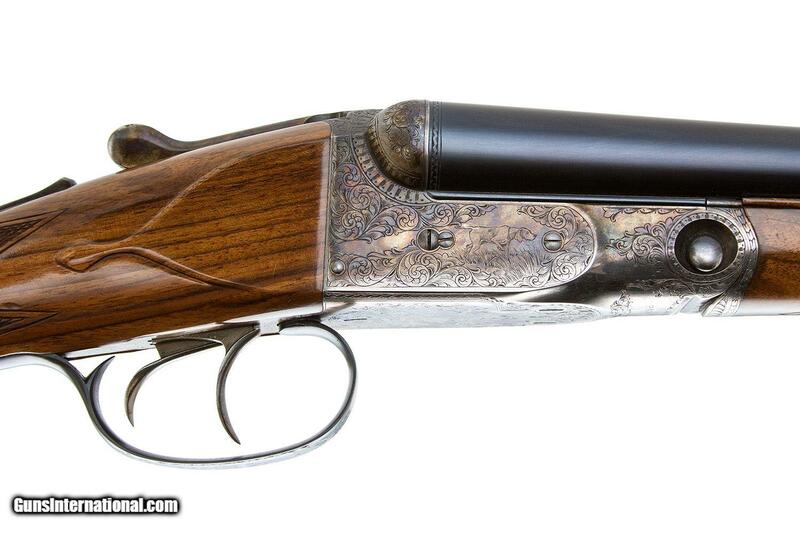 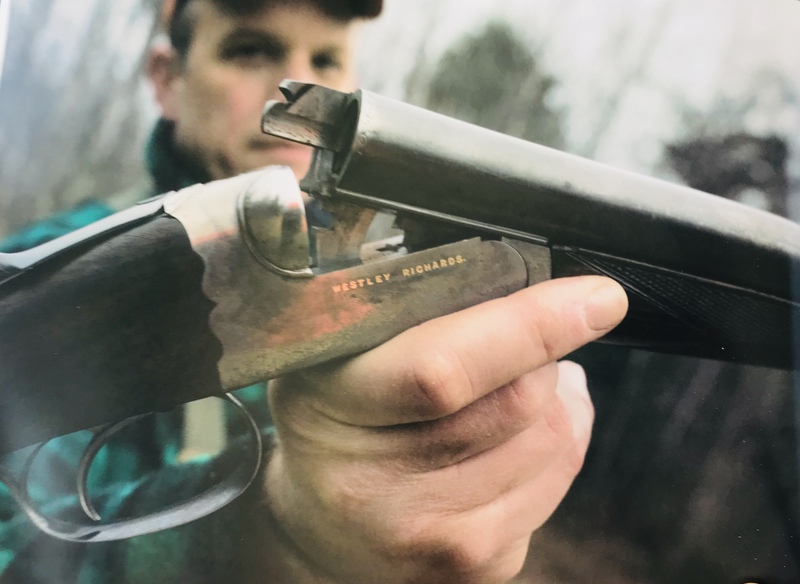 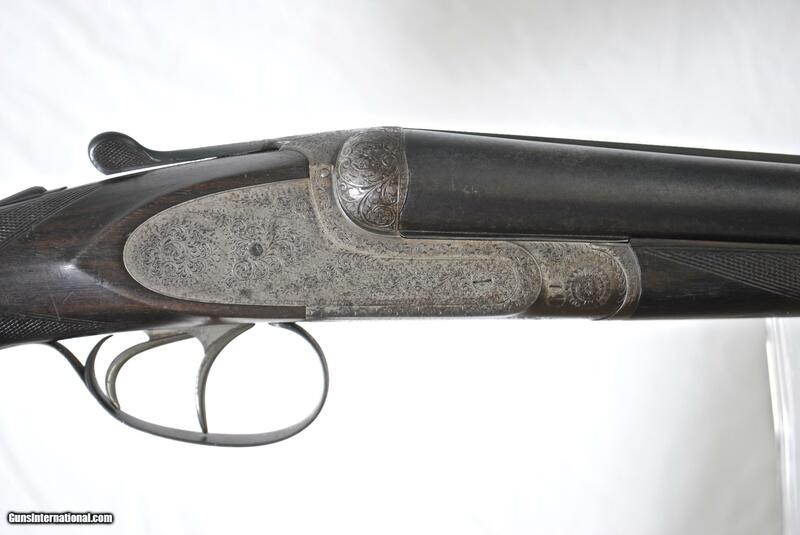 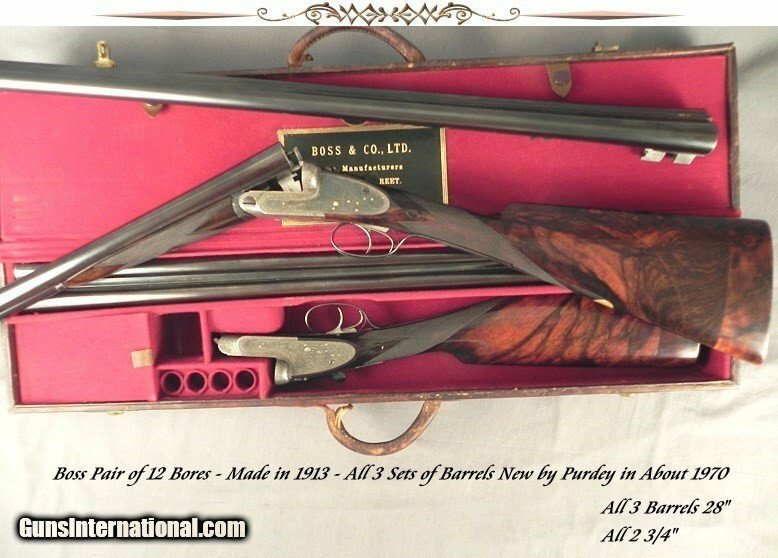 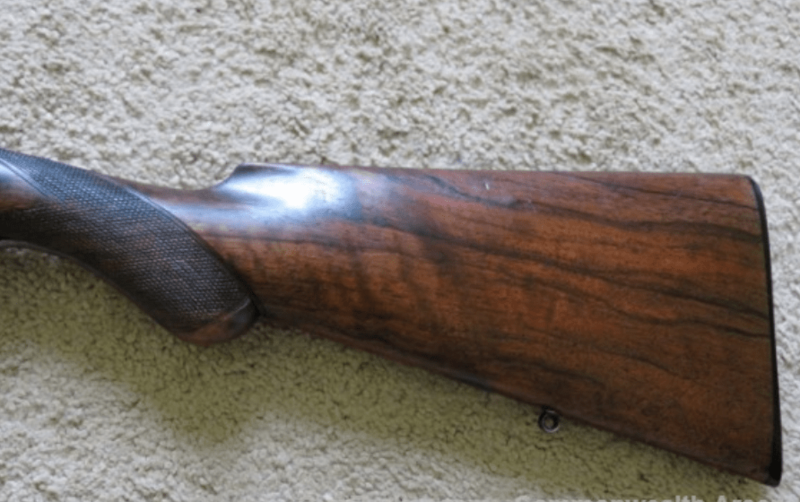 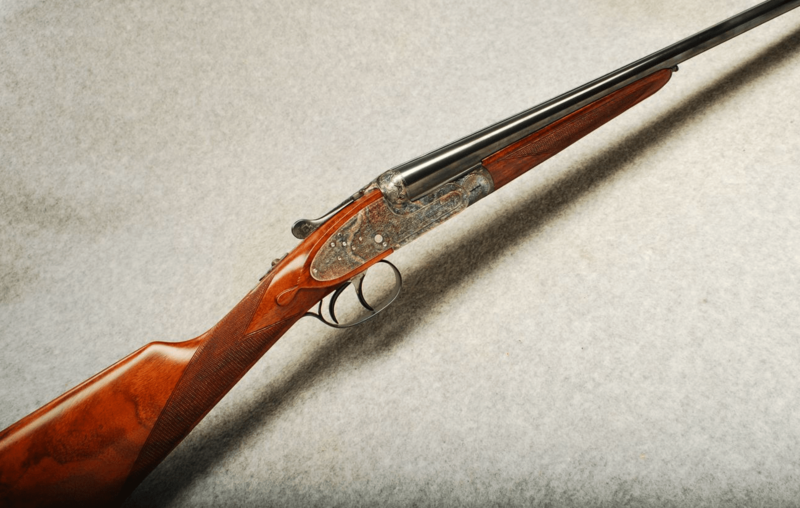 Gavin Gardiner is one of the U.K.’s top gun auctioneers, and at his upcoming sale at The Gleneagles Hotel in Scotland, he’s going to selling off several very nice guns, including the exceptional, one-of-a-kind sidelock shown in this video and listed below. 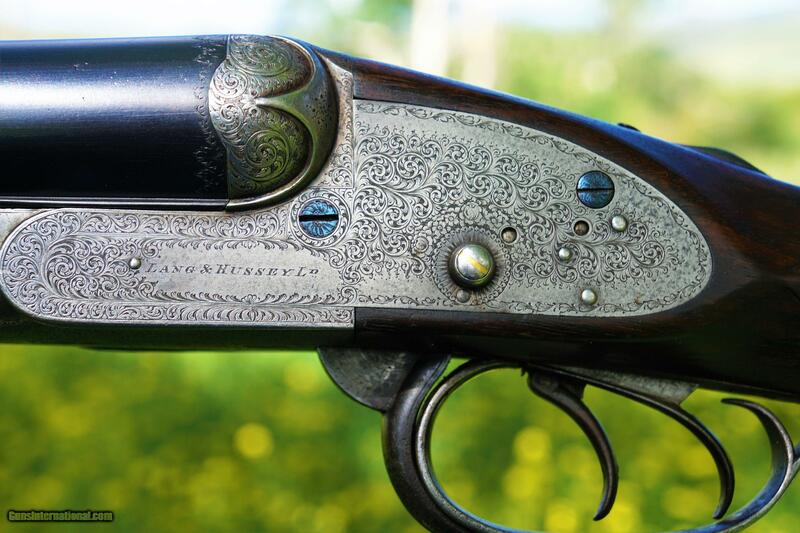 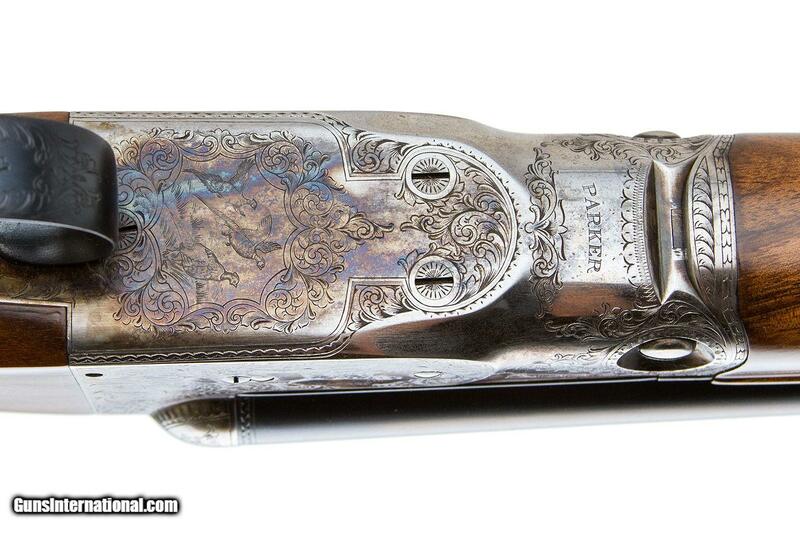 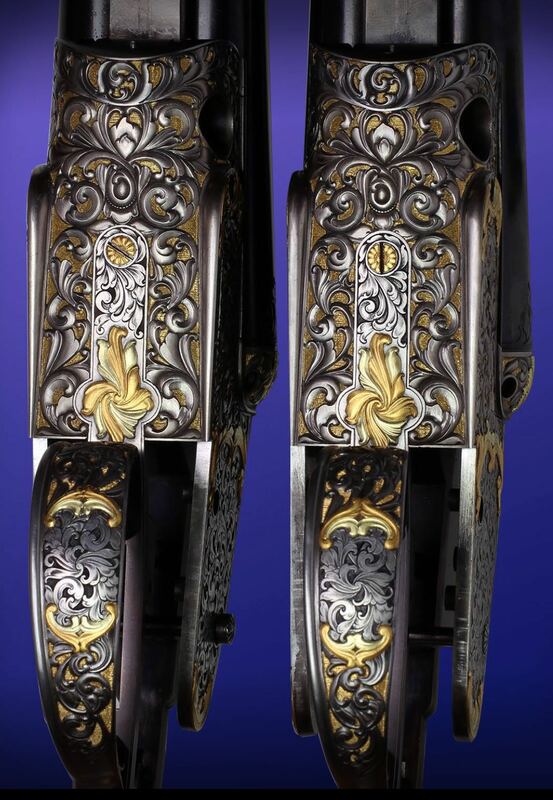 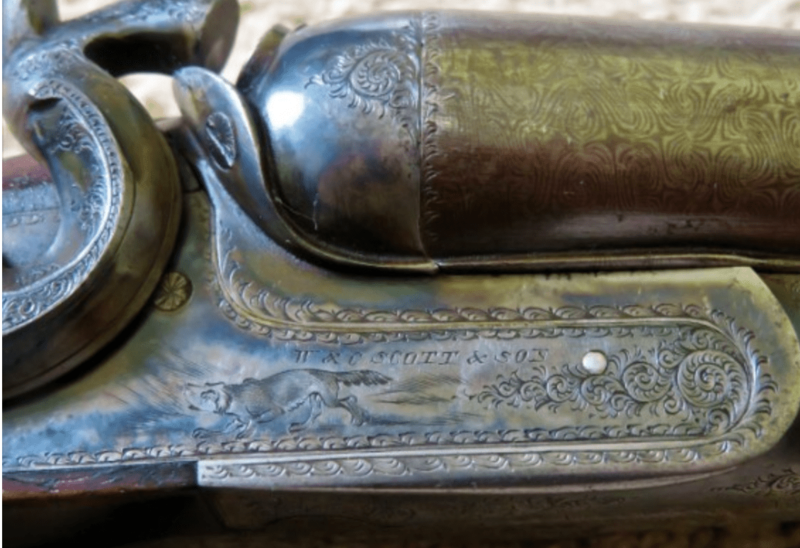 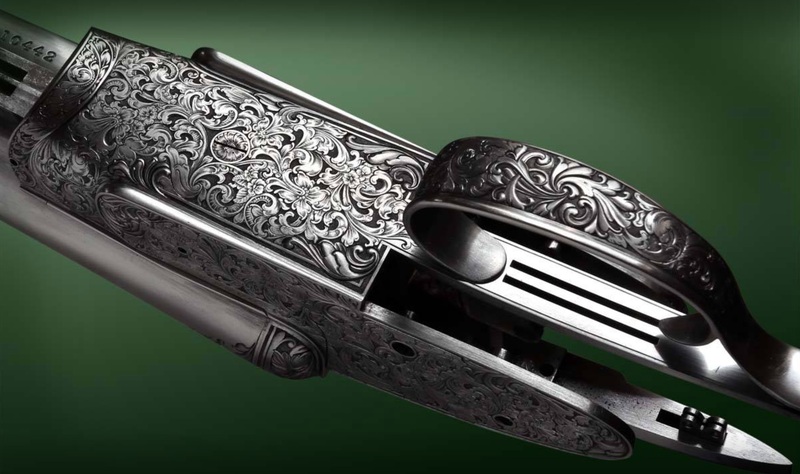 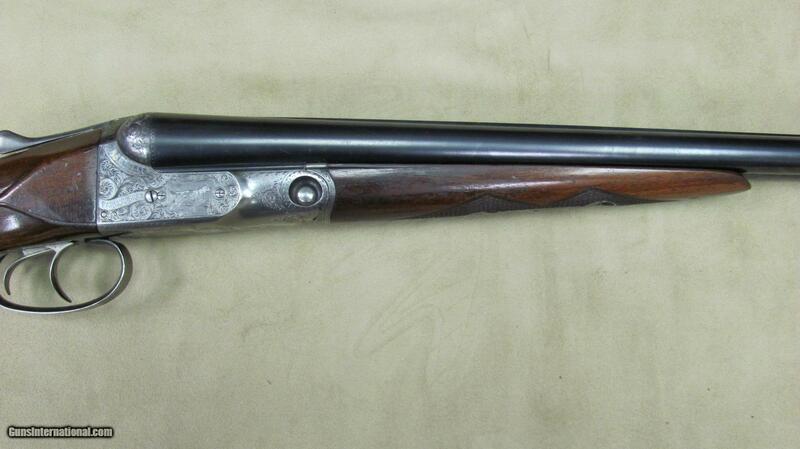 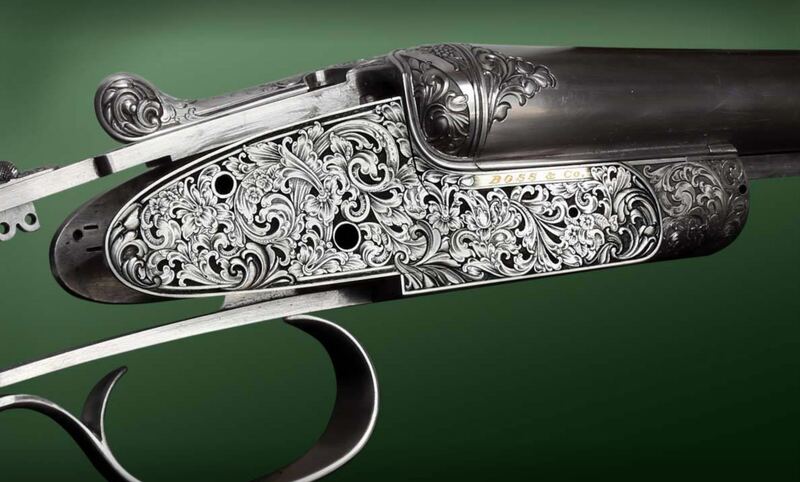 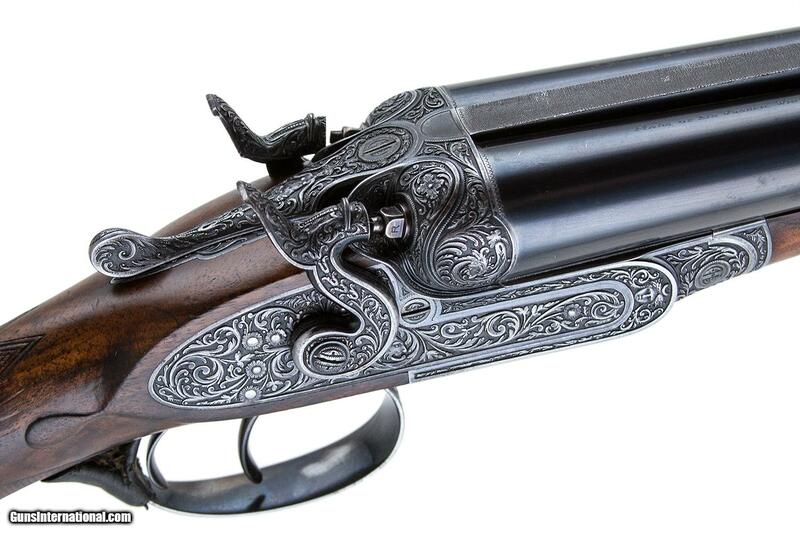 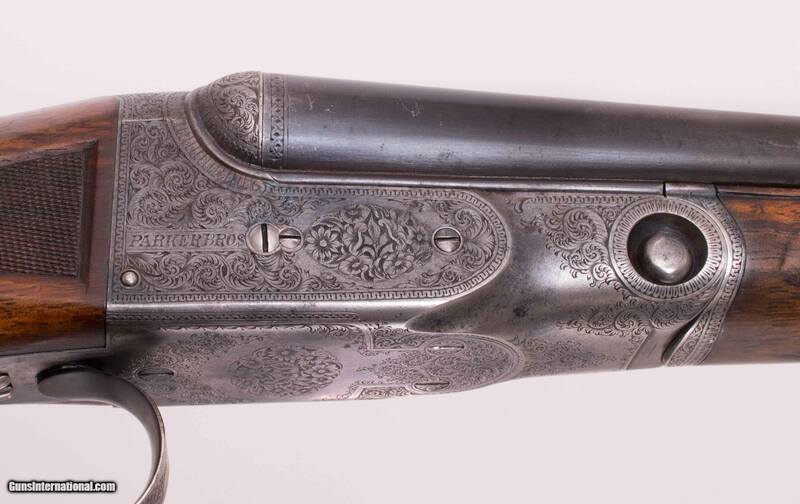 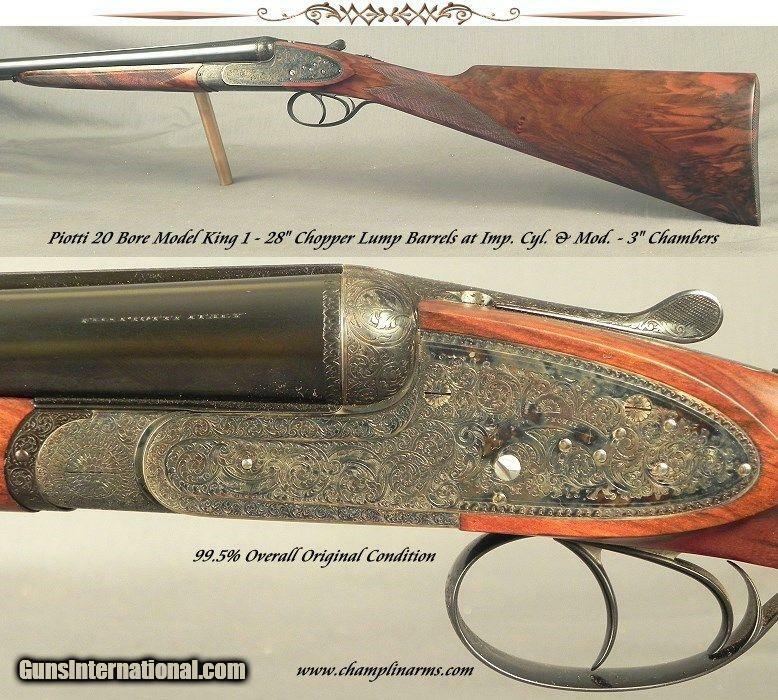 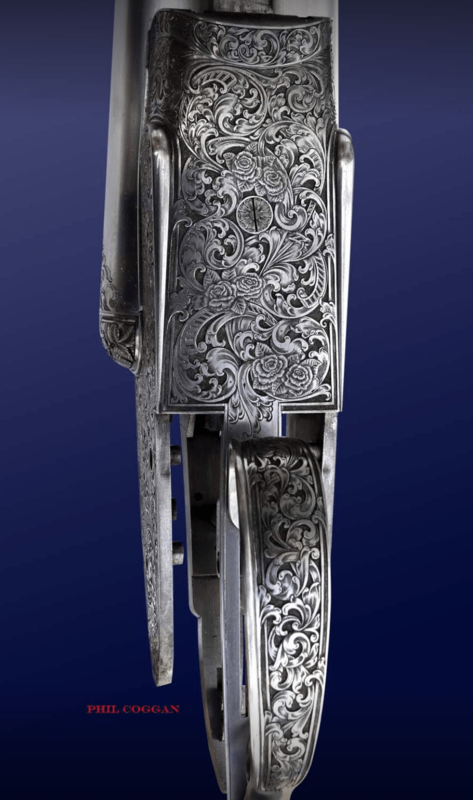 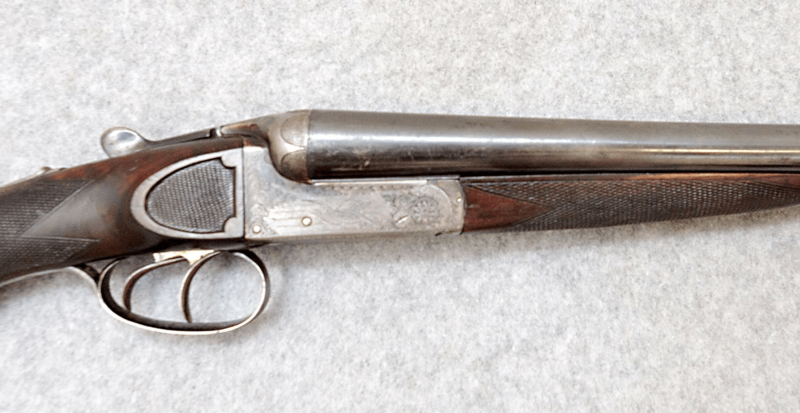 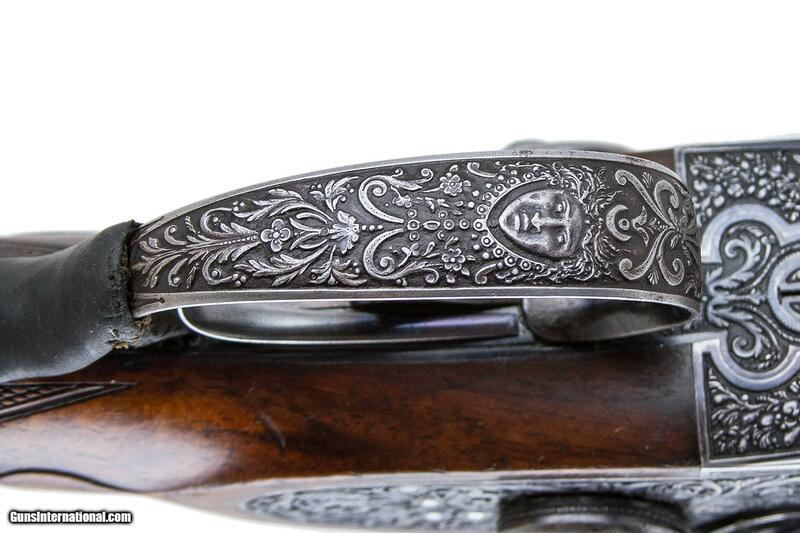 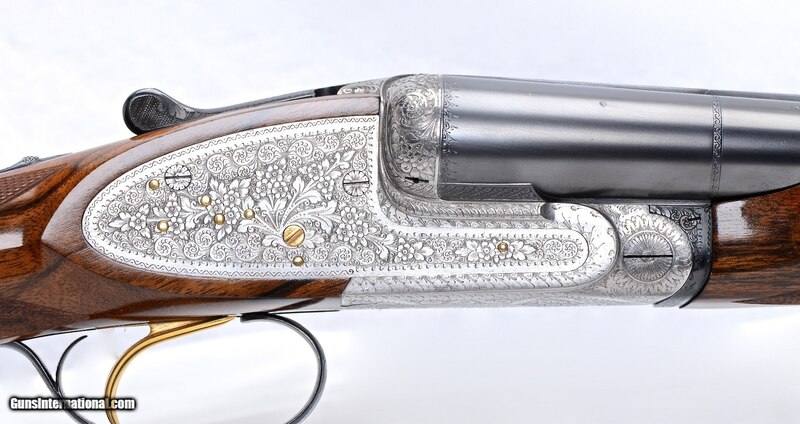 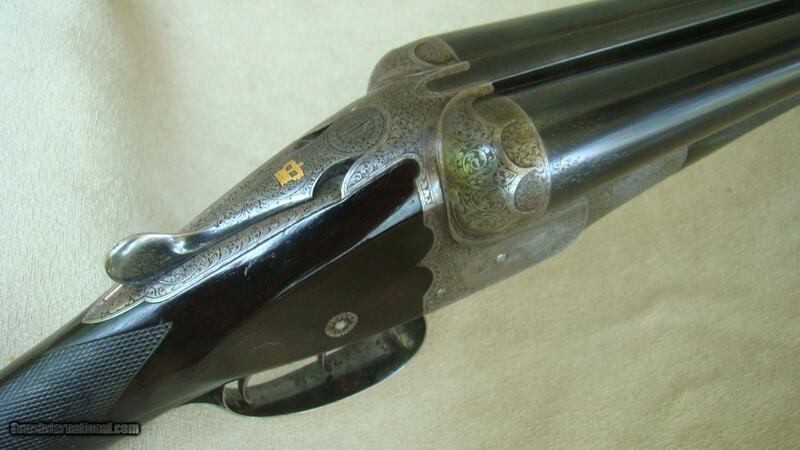 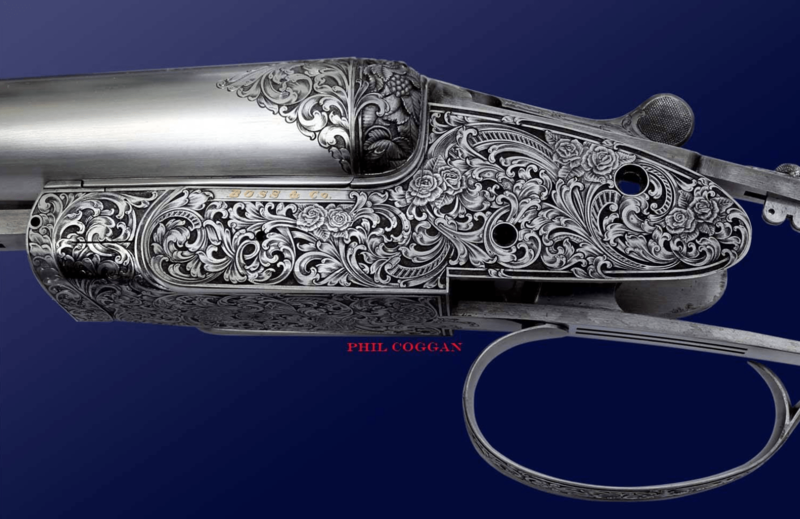 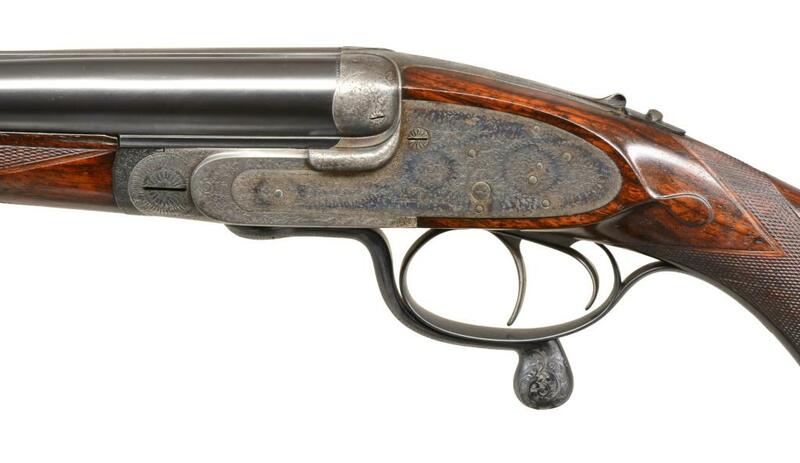 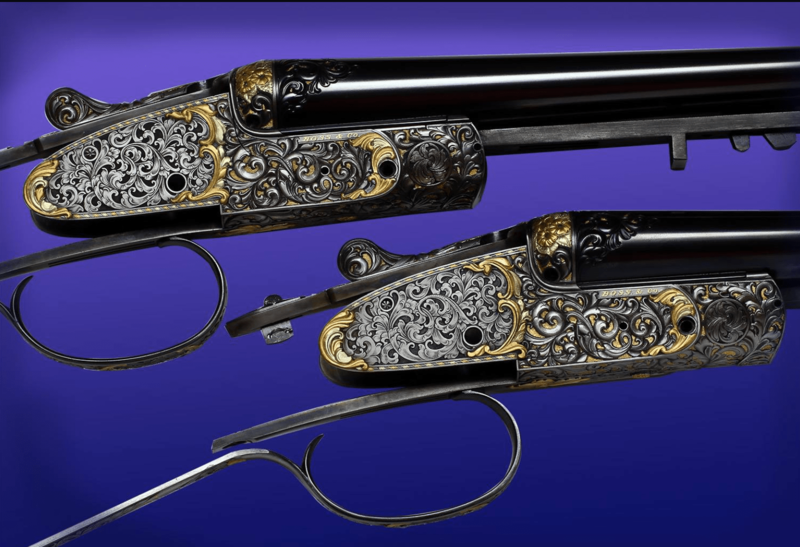 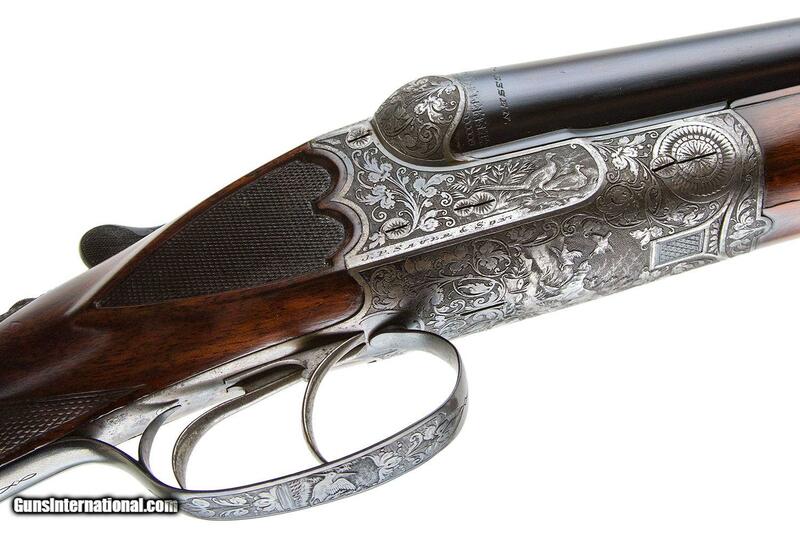 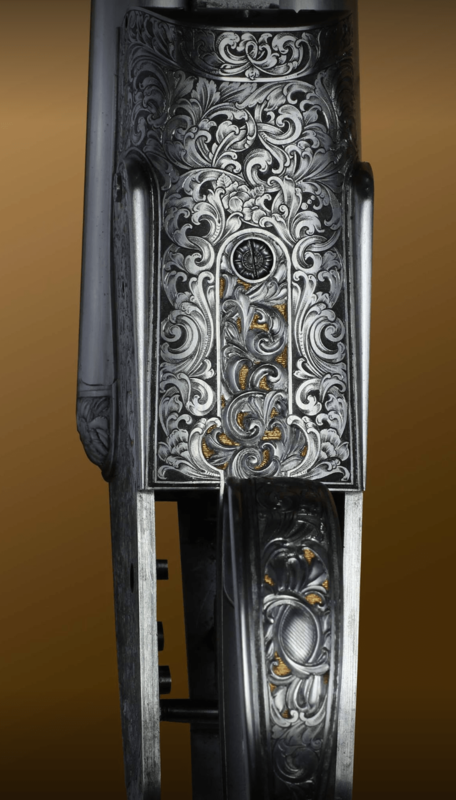 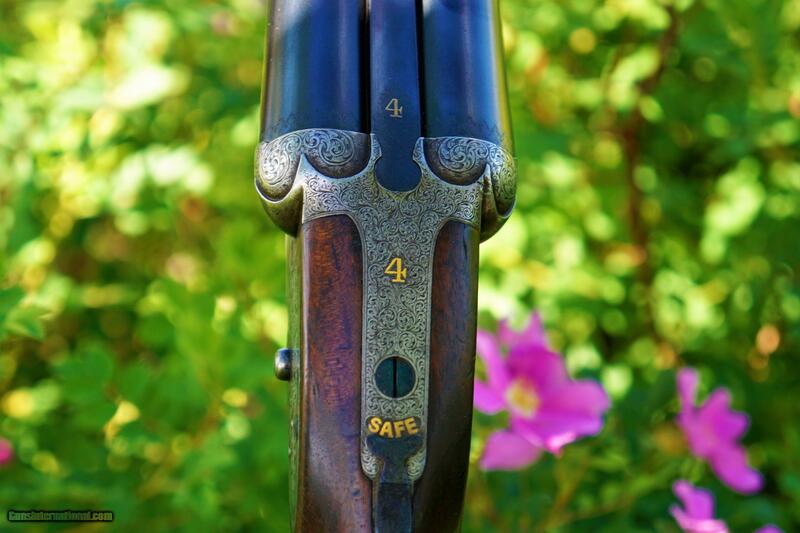 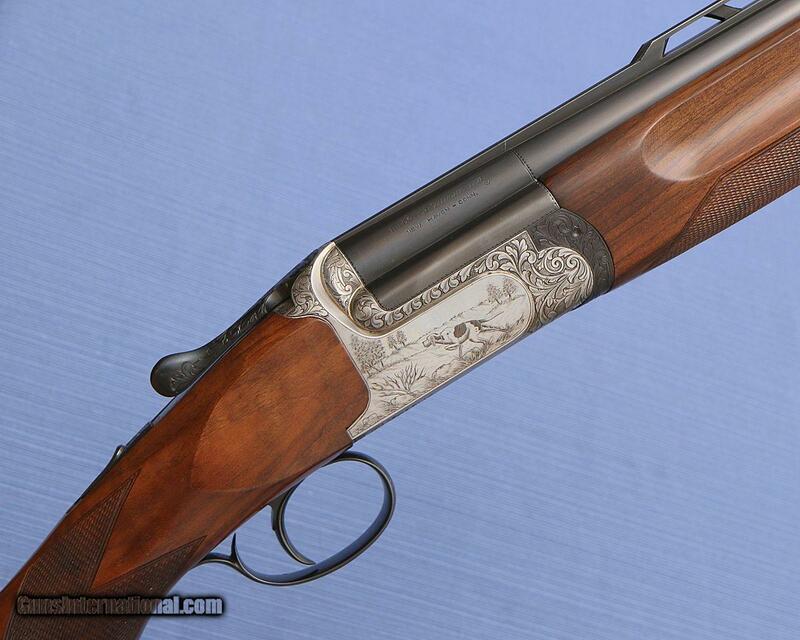 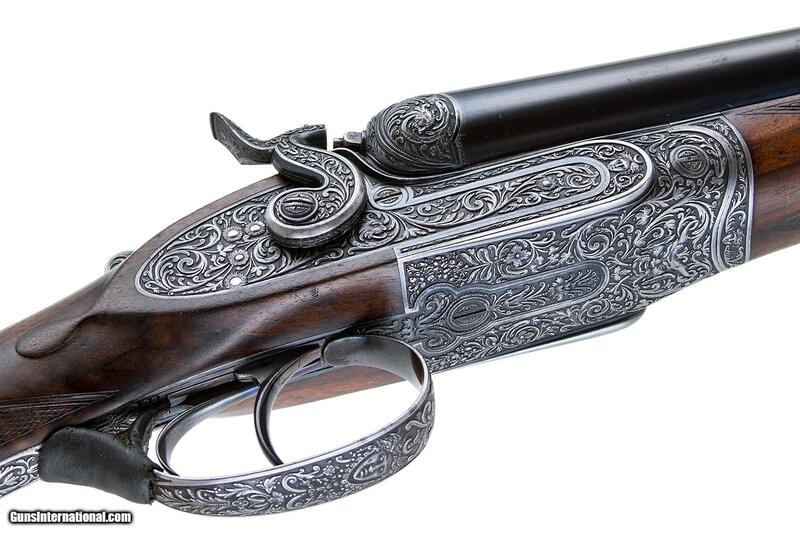 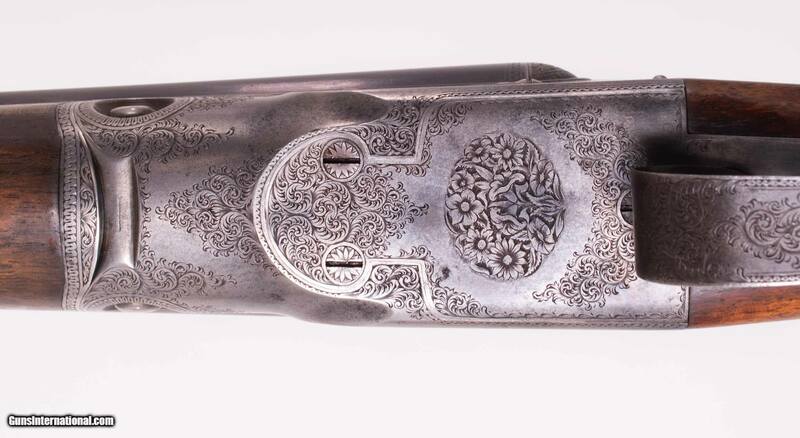 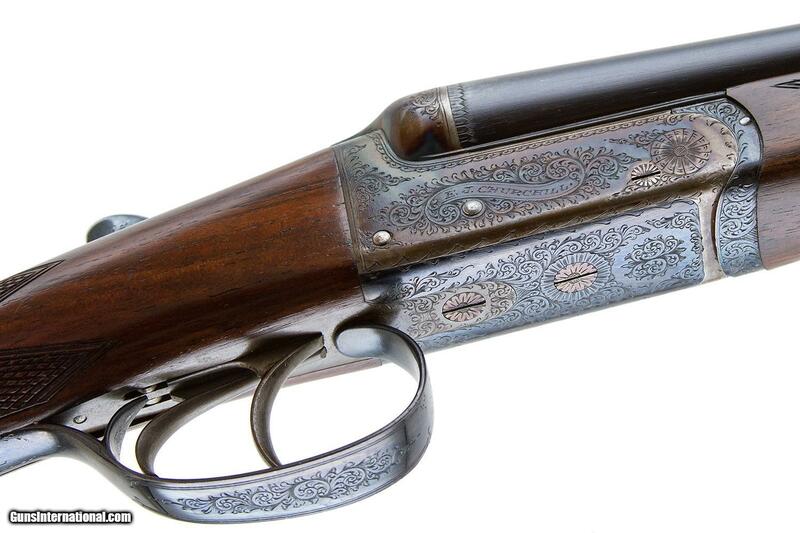 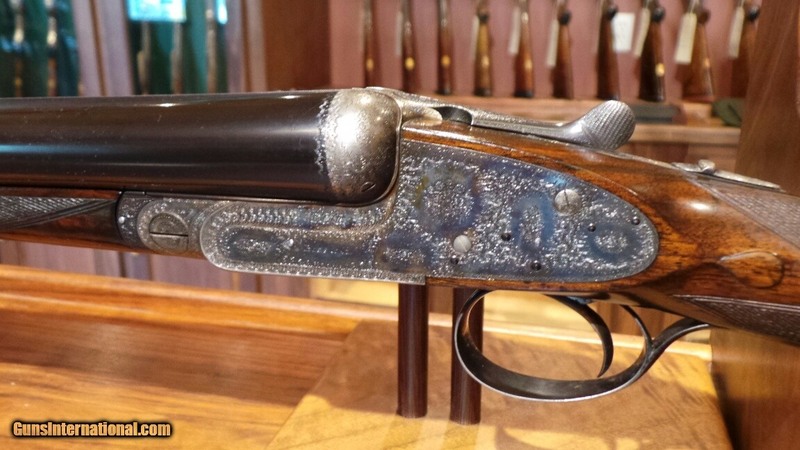 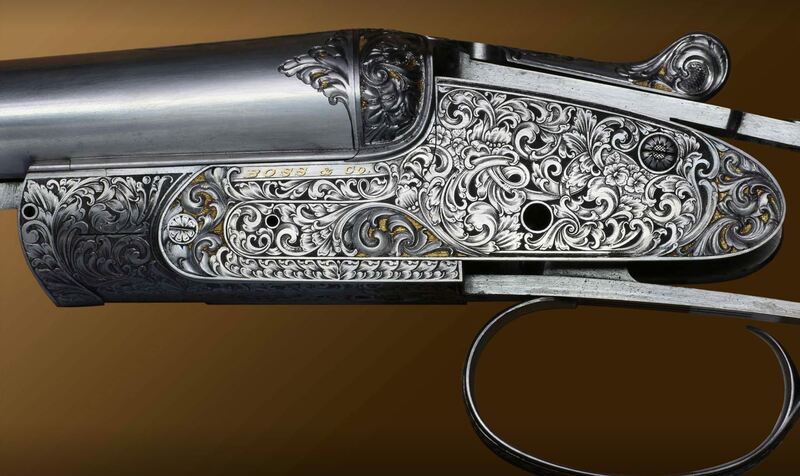 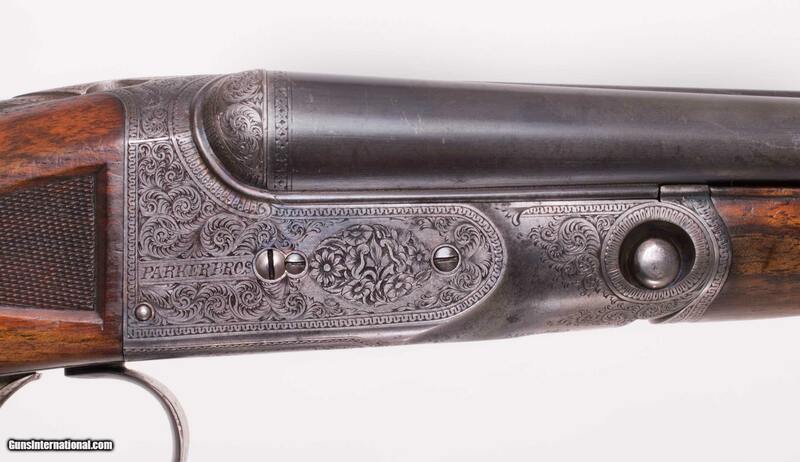 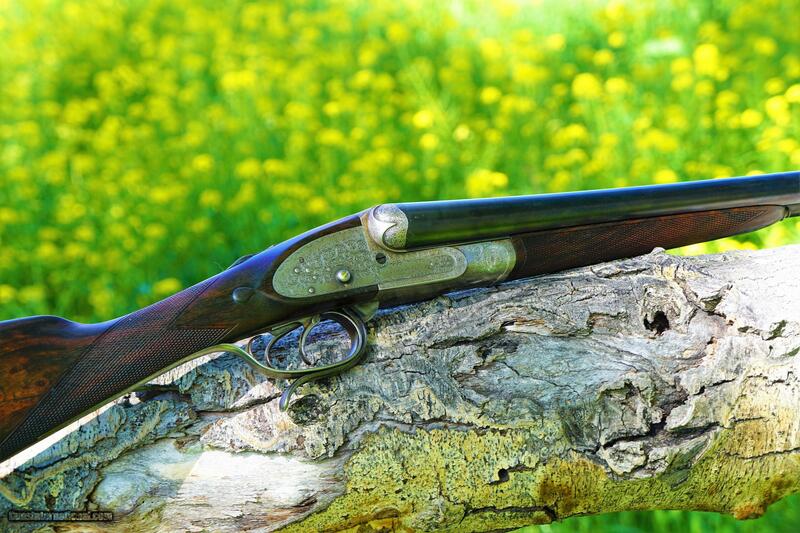 It’s engraved by Malcolm Appleby, “the foremost gun engraver in the United Kingdom” according to Mr. Gardiner. 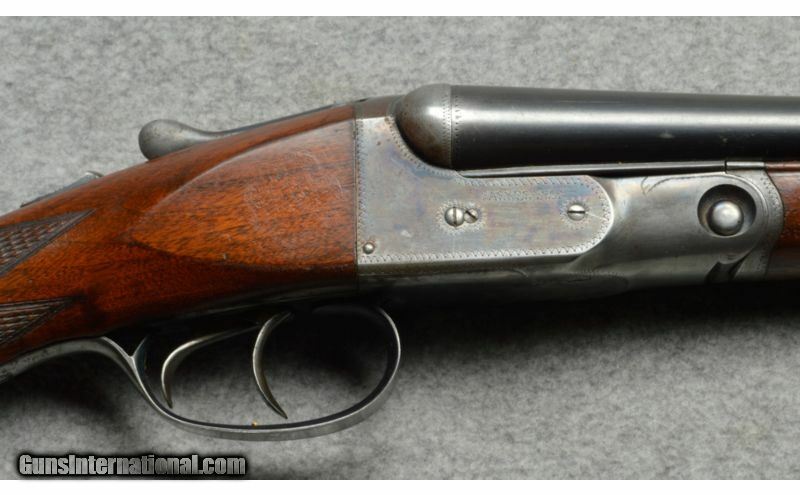 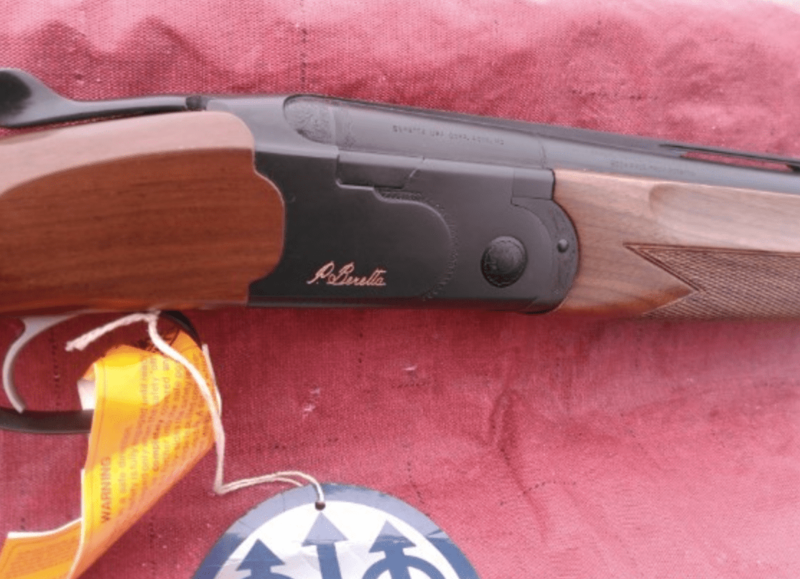 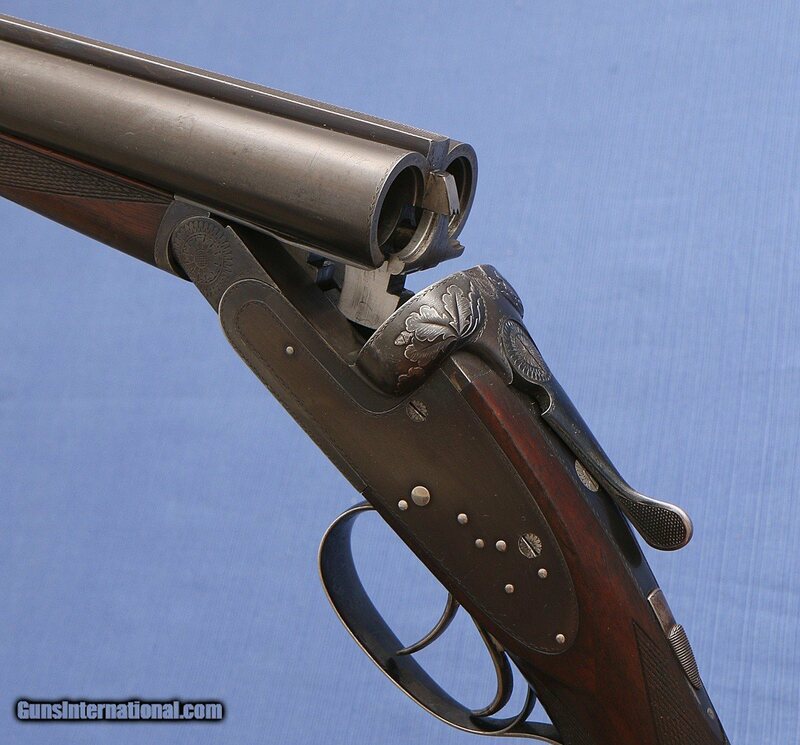 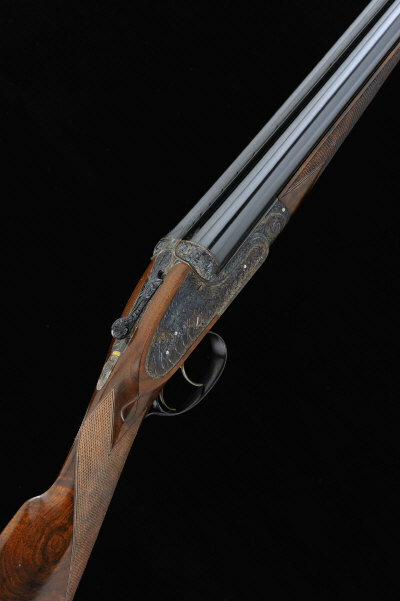 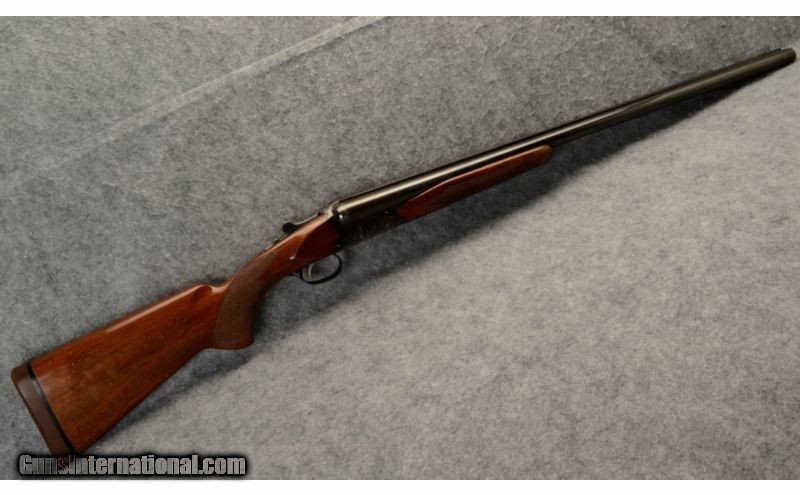 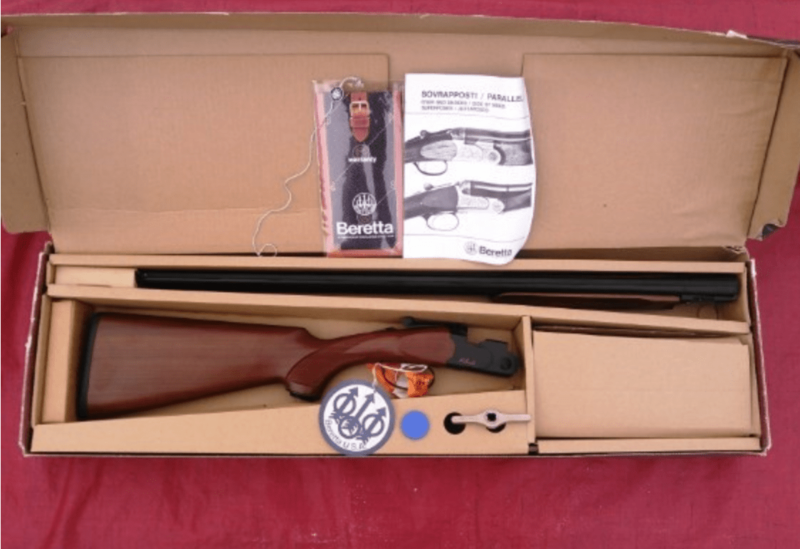 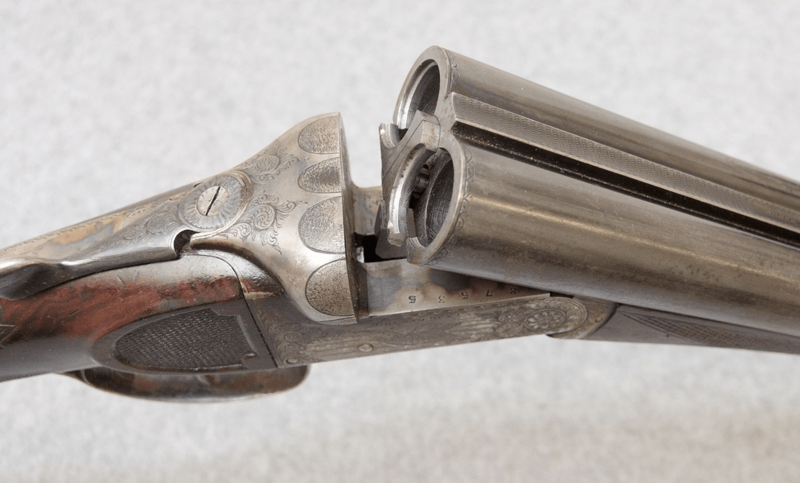 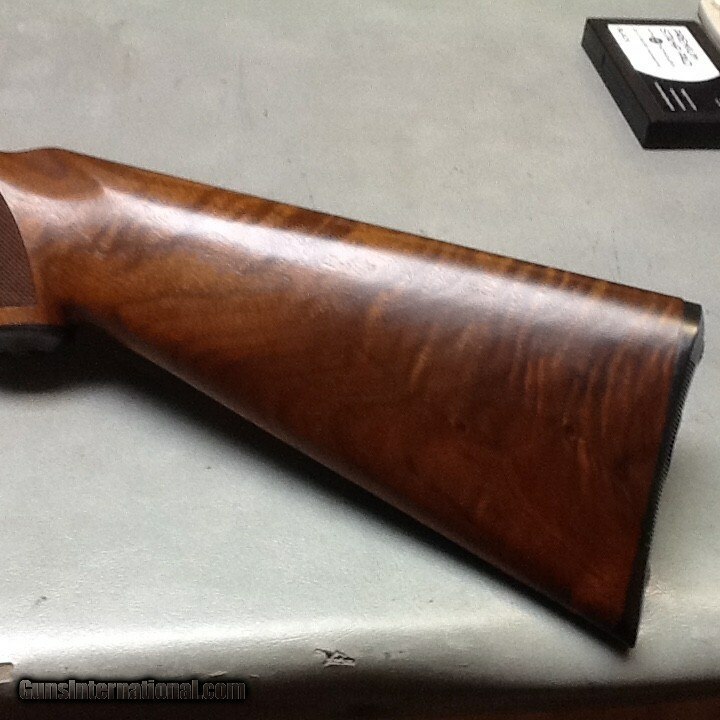 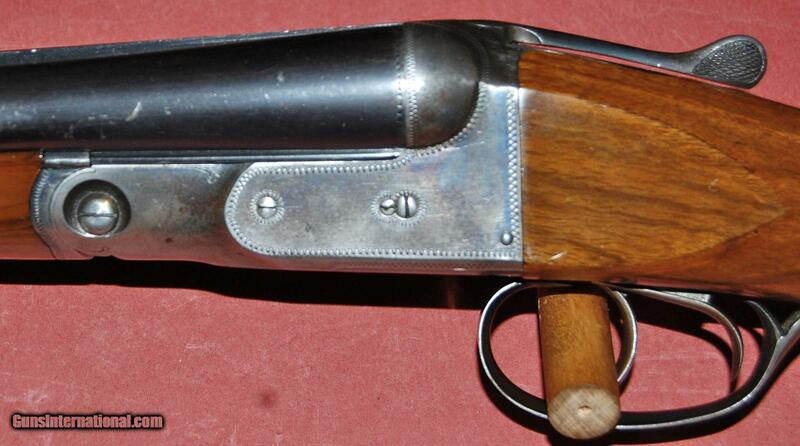 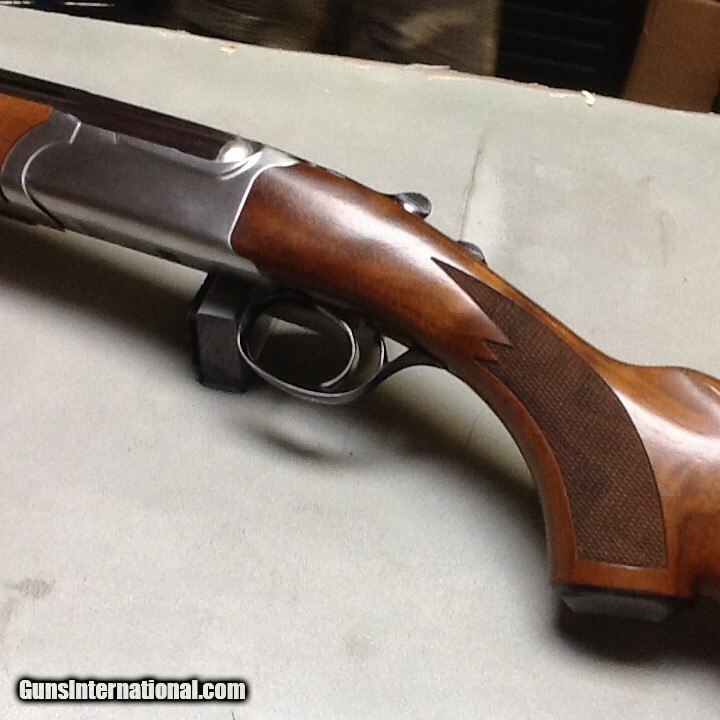 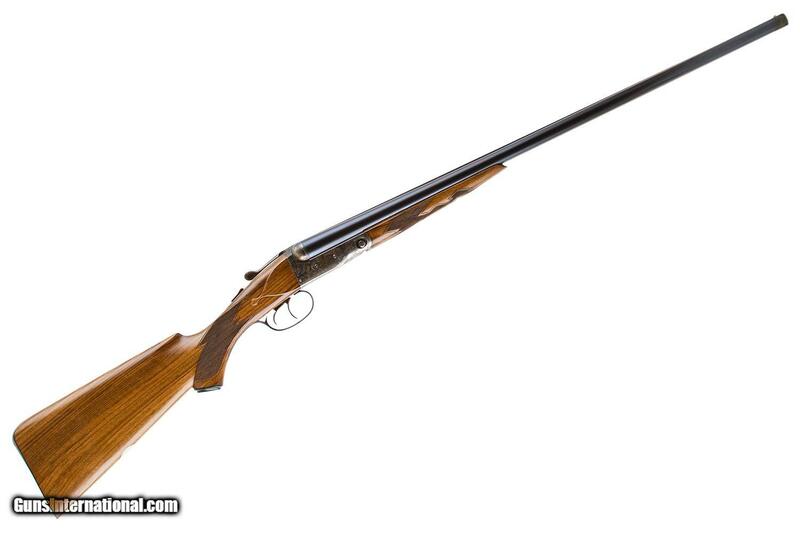 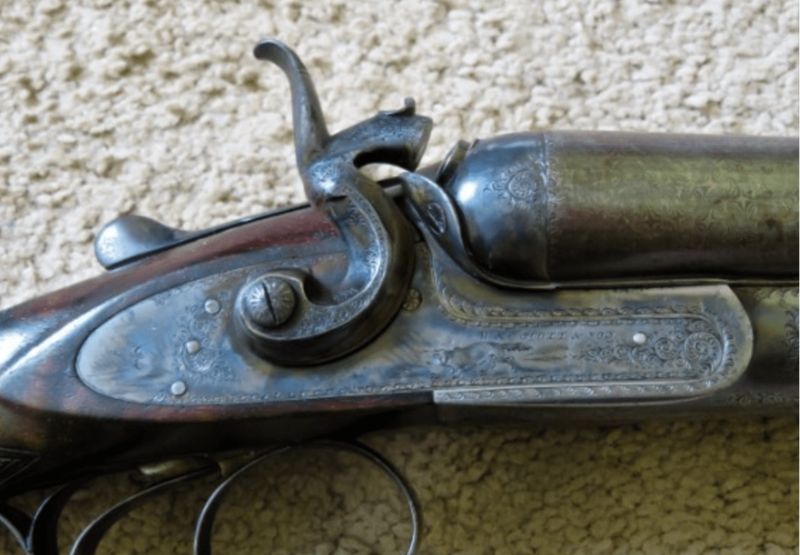 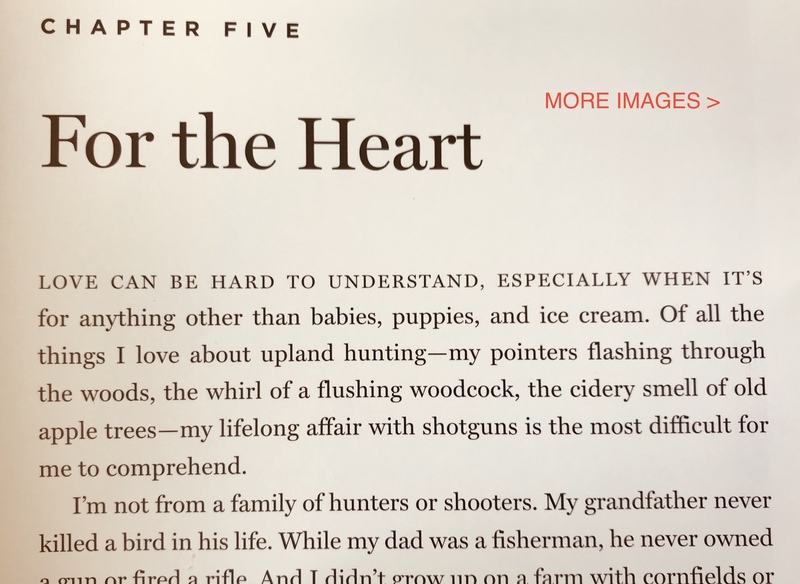 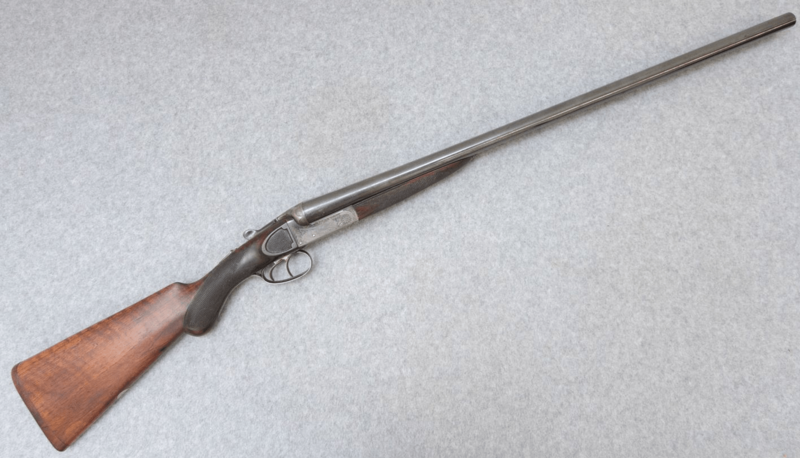 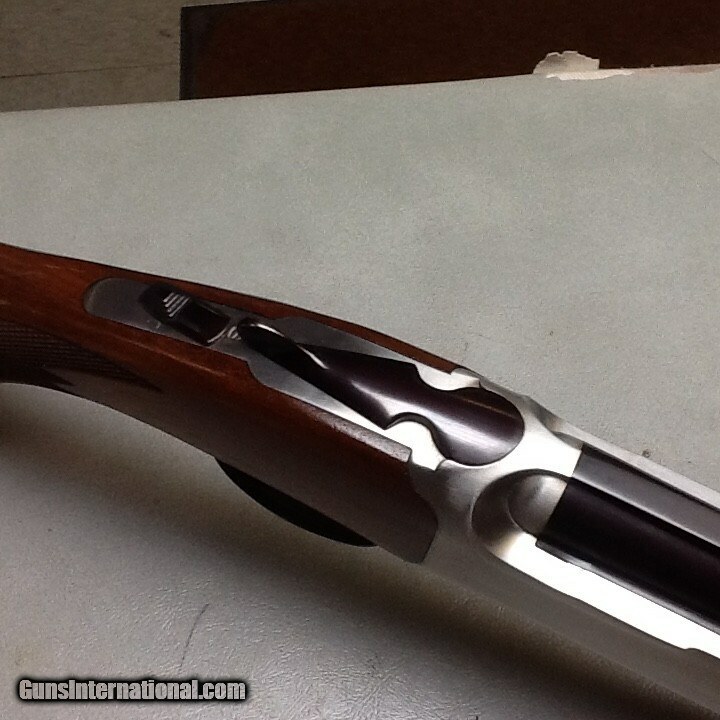 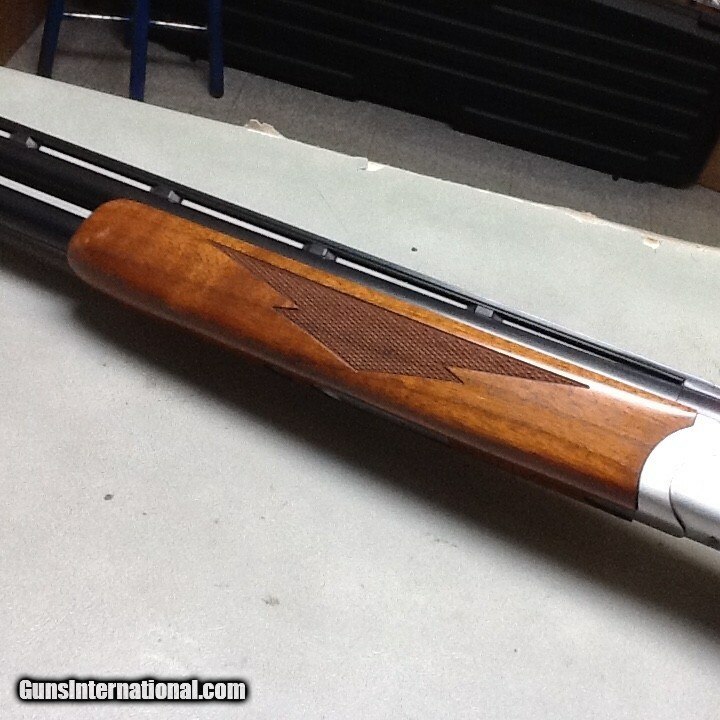 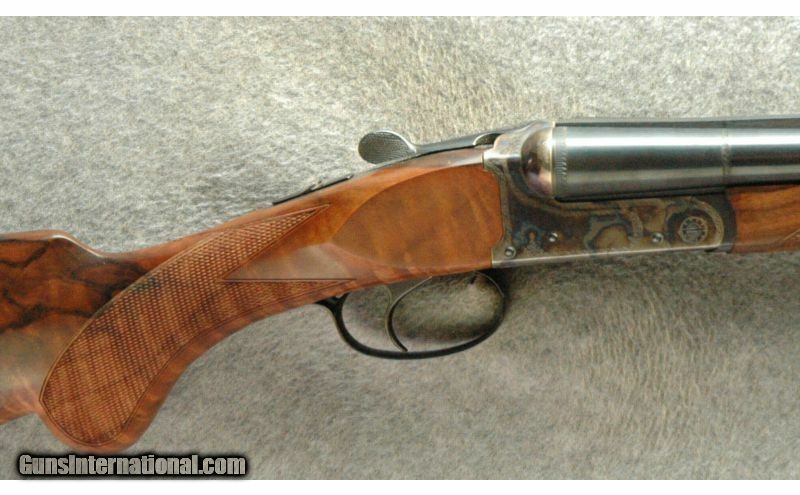 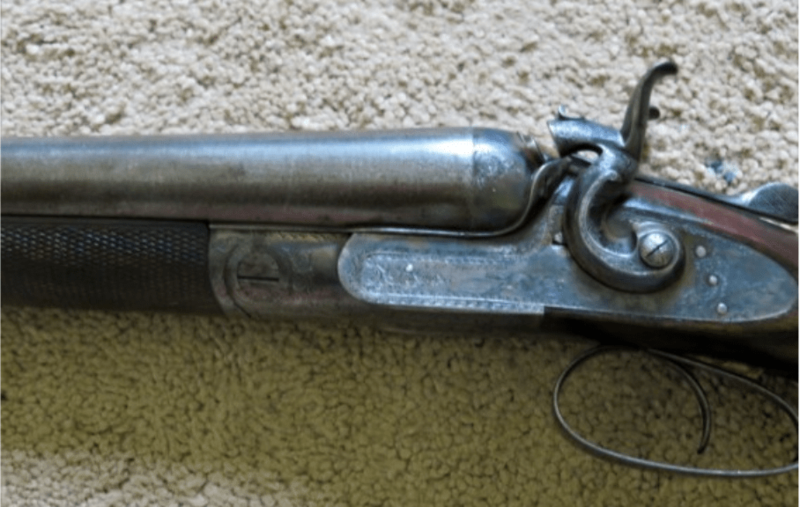 The gun retains all of its original finish and appears virtually unused.